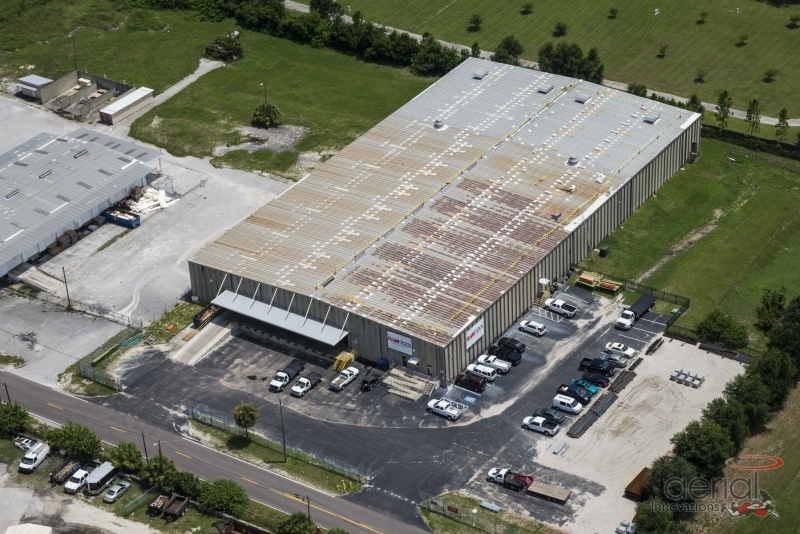 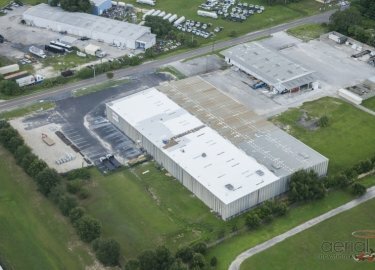 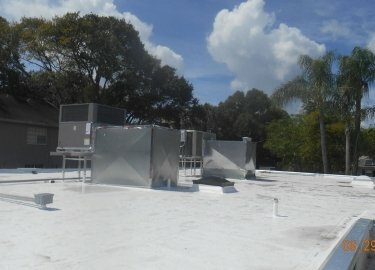 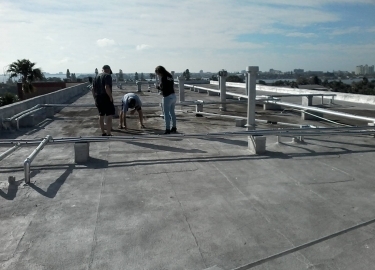 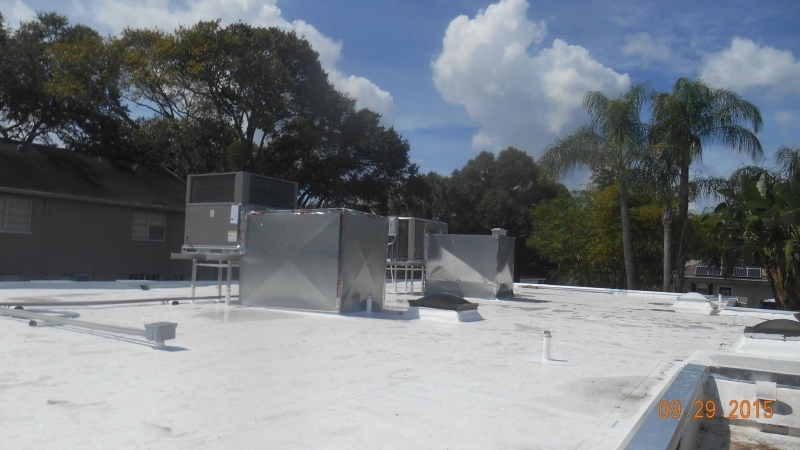 A cool roof is a great option for commercial building owners in the Riverview, Florida, area who want to increase the energy efficiency of their buildings. 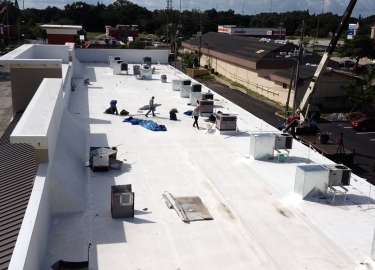 At Elite Roofing Services, we install cool roofing products that offer a variety of benefits. 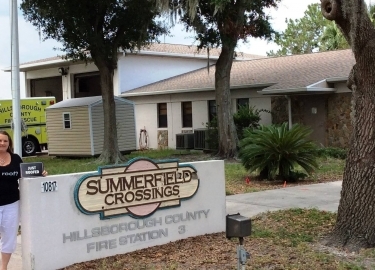 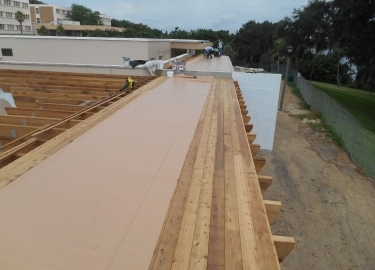 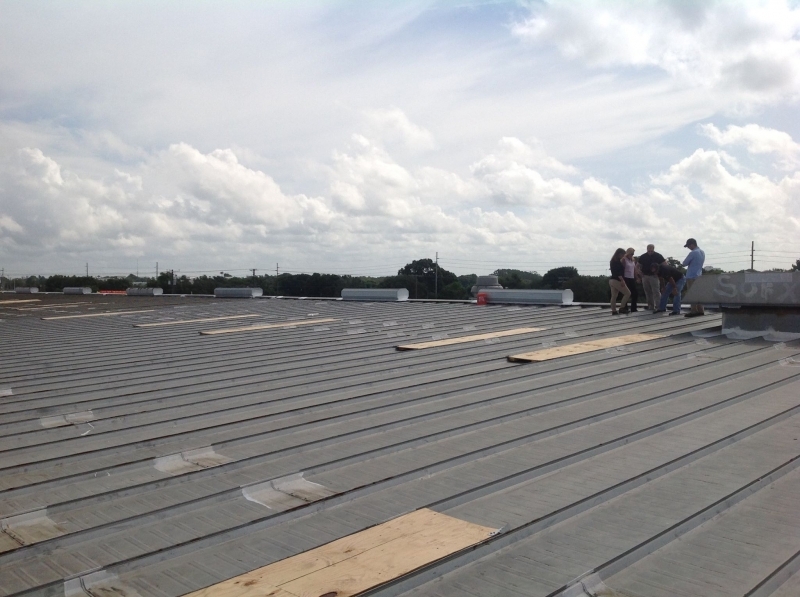 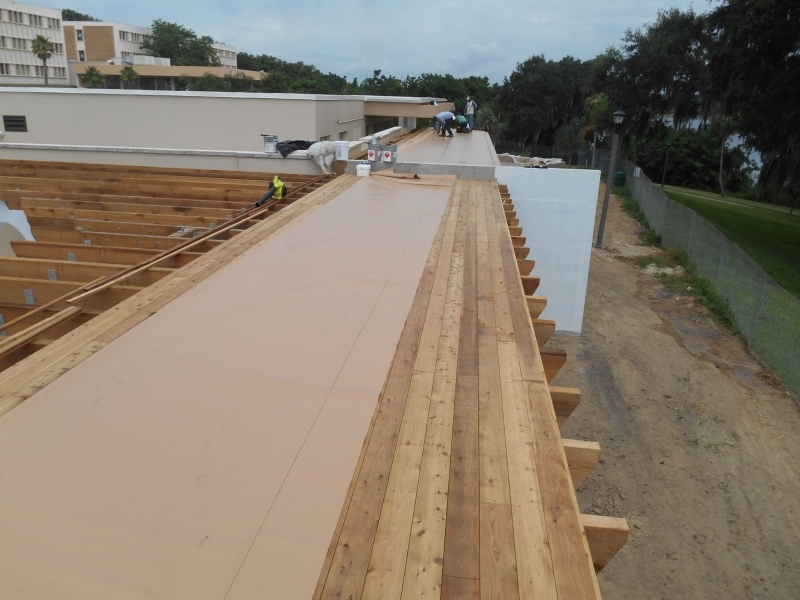 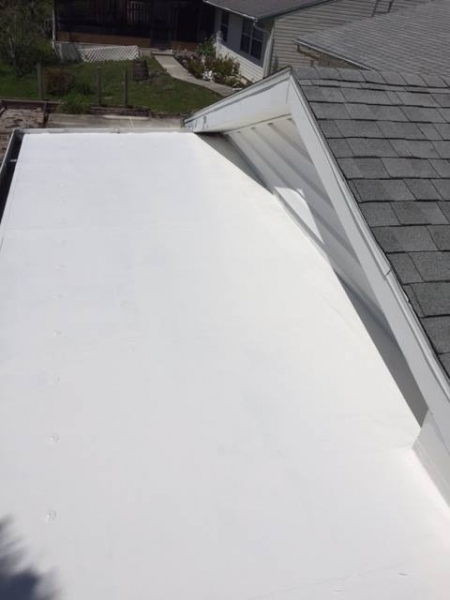 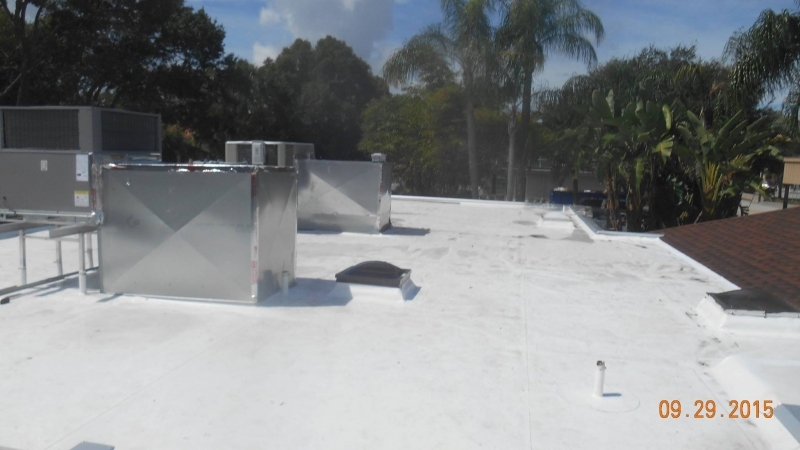 Not only are they watertight and able to withstand the tough Florida climate, they also reflect sunlight, reduce heat transfer, extend the life of your roof, and help reduce the strain on your building’s HVAC system. 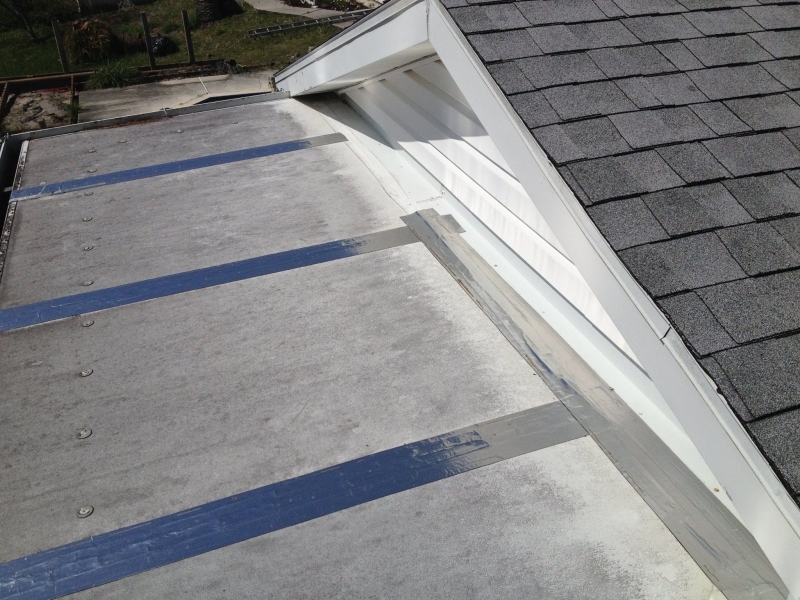 This could lead to potential savings on your monthly energy bills. 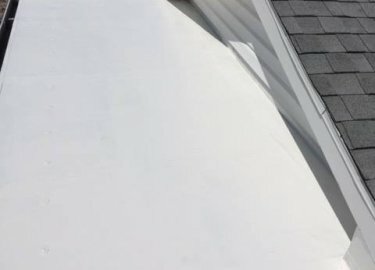 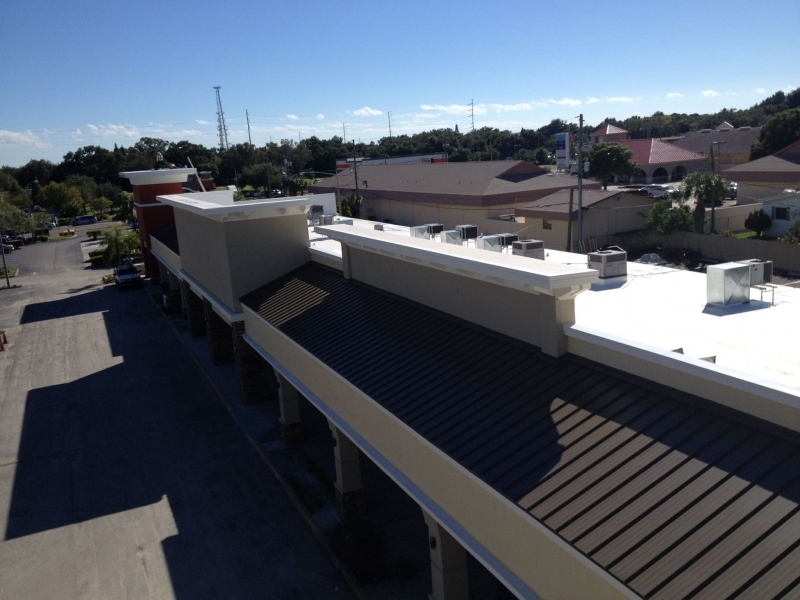 What’s more, we offer cool roof products from some of the most trusted manufacturers in the industry, including Carlisle SynTec Systems, Karnak Coatings, GAF, Quest Coatings, HydroStop, Henry Roofing Systems, and many more. 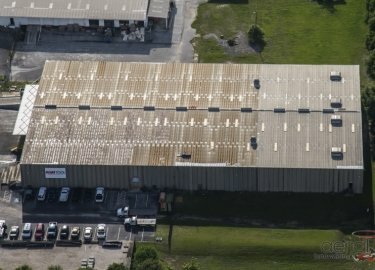 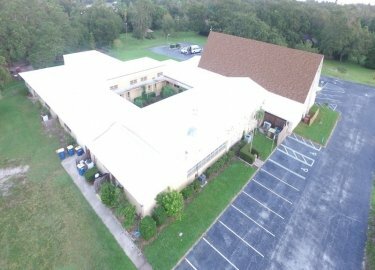 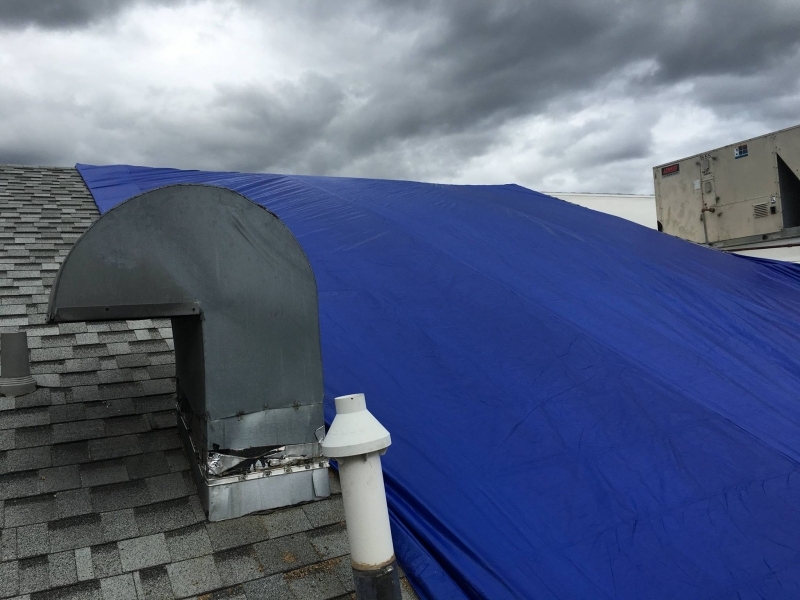 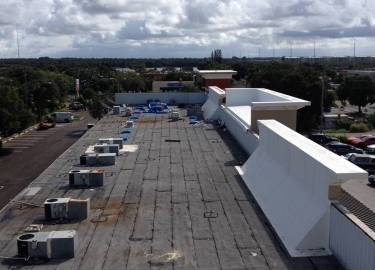 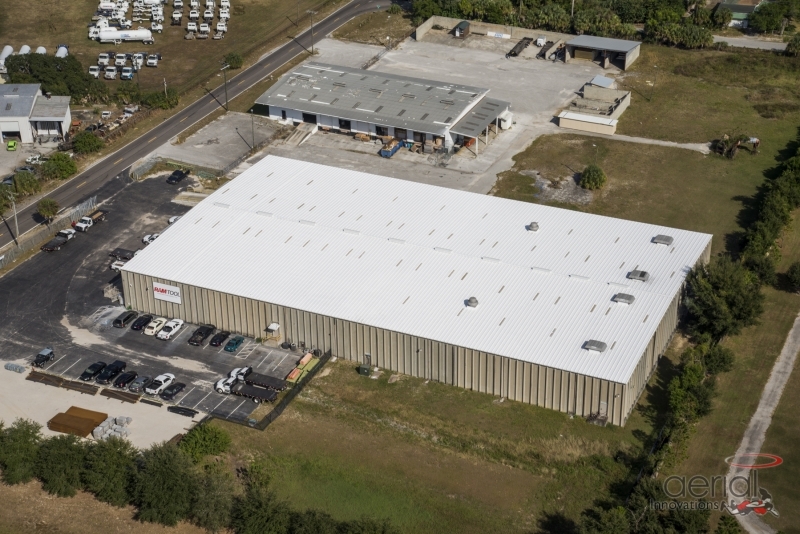 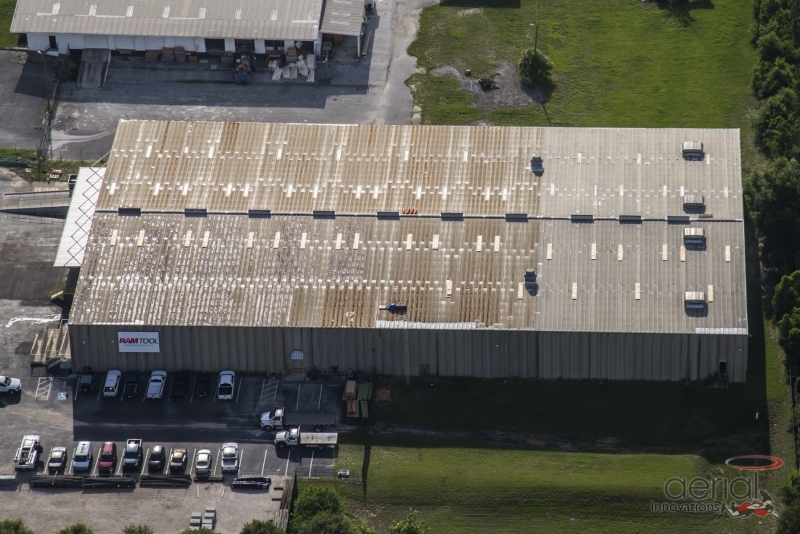 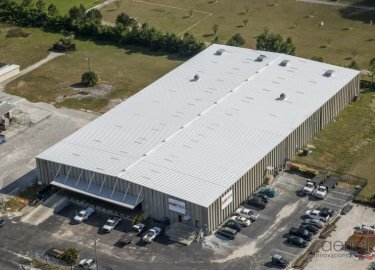 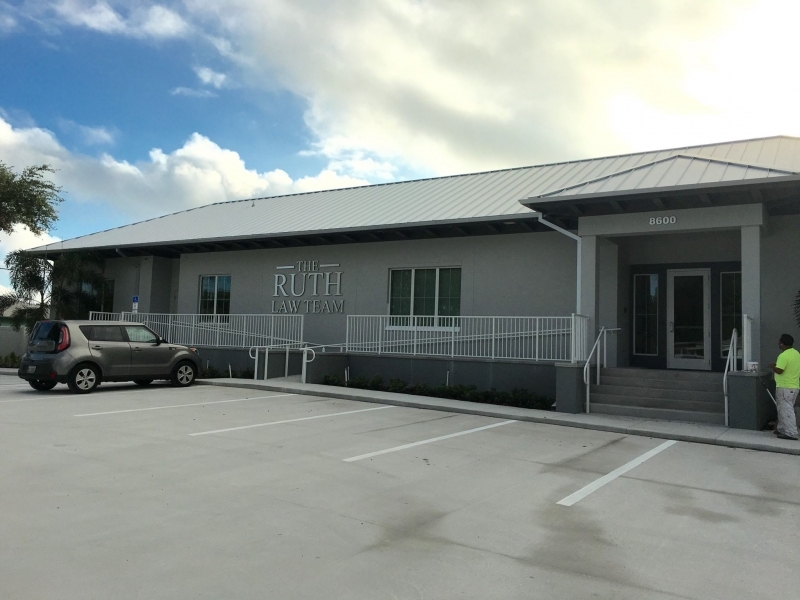 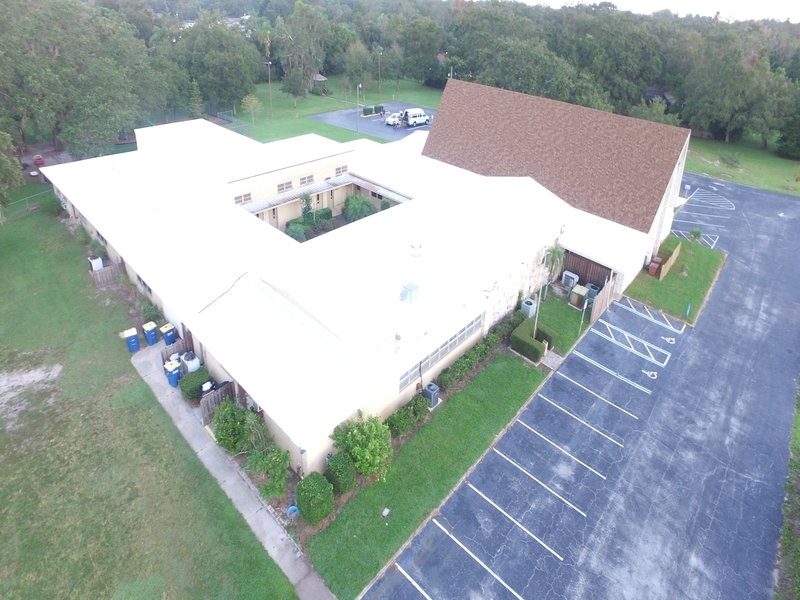 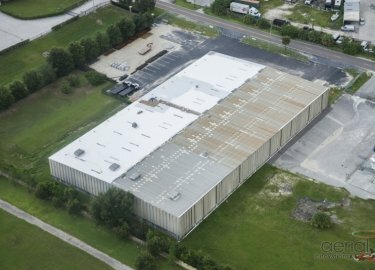 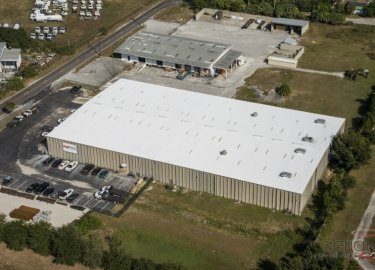 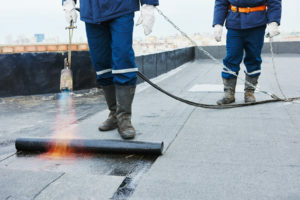 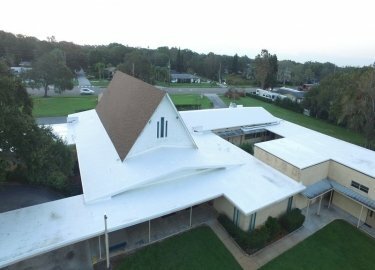 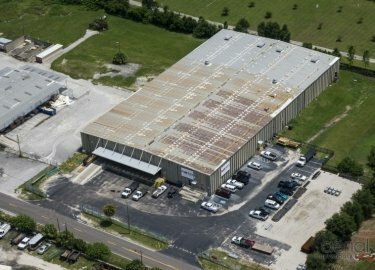 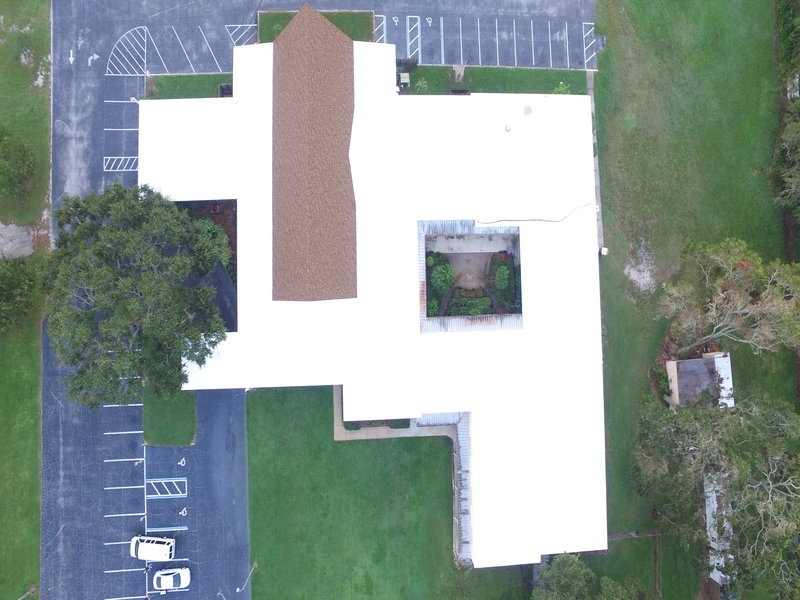 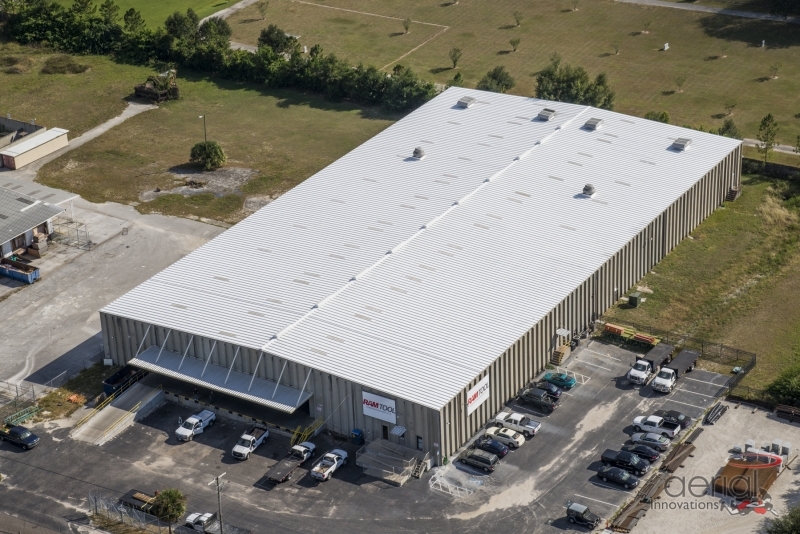 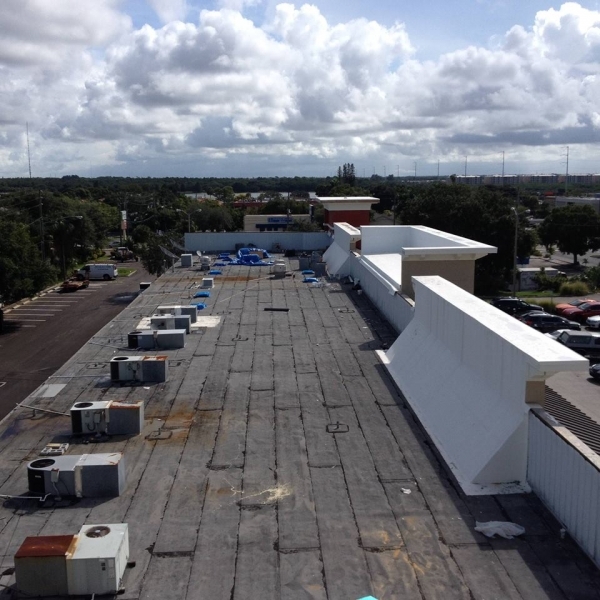 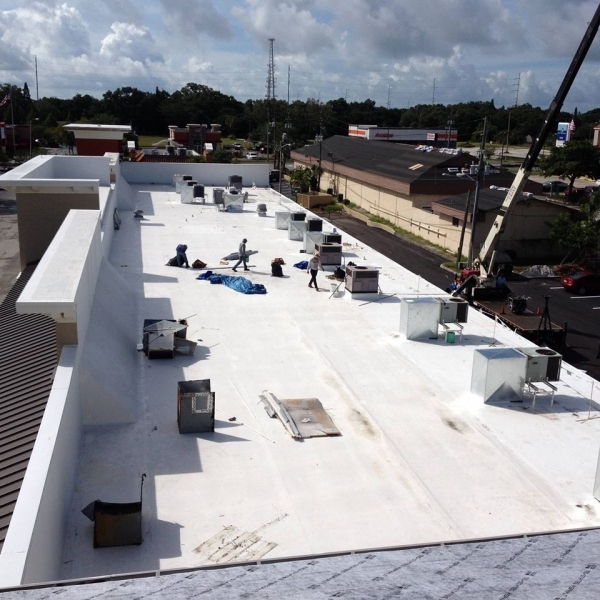 If you would like additional information about the benefits a cool roof system could provide for your commercial building in the Riverview, FL, area, or if you would like to schedule a free inspection and estimate, contact Elite Roofing Services today. 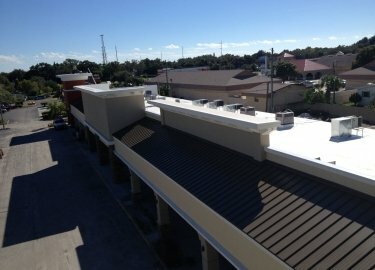 Great work on every roof I've seen from Elite. Multiple ones in my neighborhood. 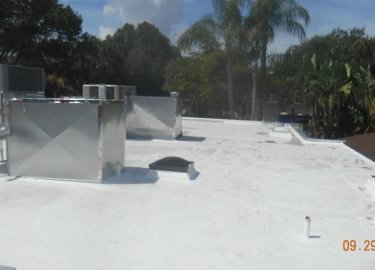 Great job, very professional and knowledgeable. On time with no hidden surprises. 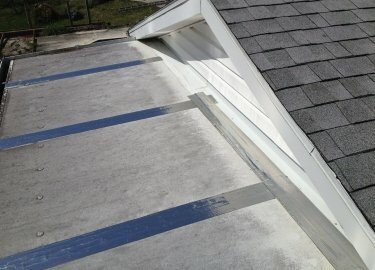 Highly recommend this company. 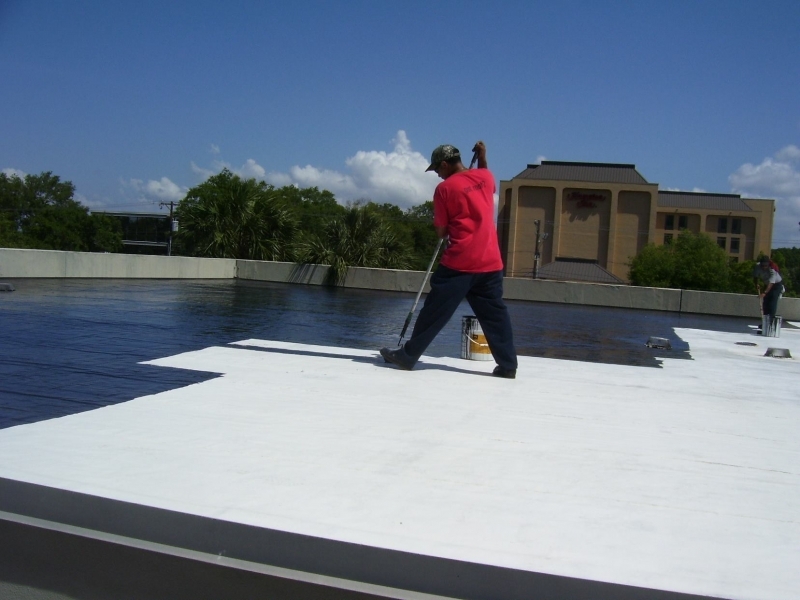 What Are the Benefits of Roof Coatings? 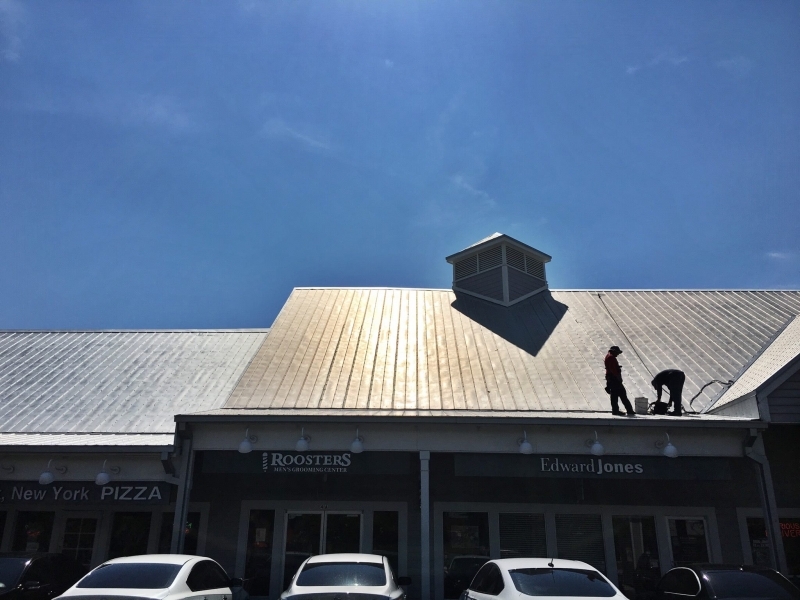 How Long Do Metal Roofs Last?